TEEX, has now partnered with the Ontology, in which both the firms will now going to work on the data privacy and security client private vital solutions. Trusted Execution Environment which is an acronym for TEE is a type of black box which helps to protect the data and code which cannot be stolen via any of the external software, not even with any of the privileged applications. Apart from that, TEE Also provides up with the functions of the remote verifications, to verify the users actively and also ensures that user does not go to get any of the private data at the time of providing with the adequate proof of work. With the help of using the layer-2 of TEEX privacy computation solution on the blockchain of the Ontology both the parties now going to build up a secure private environment which is of smart contract execution, security and protecting data privacy at the time of on-chain computing. 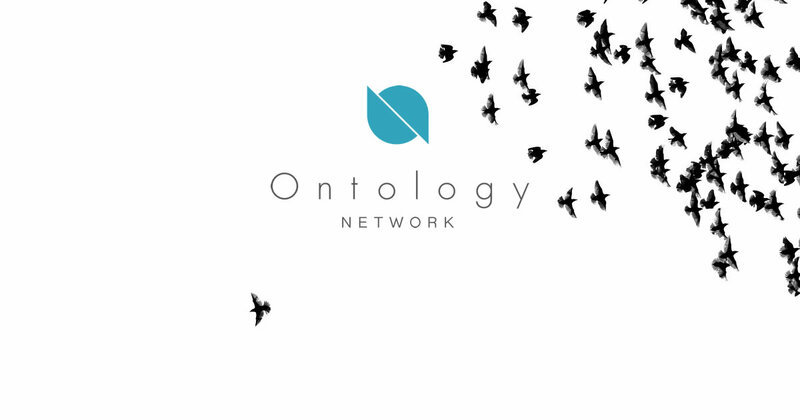 Ontology also has a client base of Owallet and ONTO that will also going to use the TEE to protect the private keys of the user from leaking and to protect their entire assets. 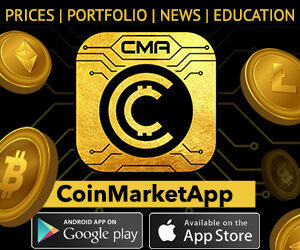 “Blockchain is essentially an open system. Anyone can query blockchain data through the public interface. Smart contracts are the carriers of blockchain applications, and the security of private data involved in smart contract needs to be protected. TEEX has a deep understanding of data security protection technology such as trusted computing. Ontology will explore blockchain security technologies, such as private smart contracts together with TEEX, build functional chains with trusted computing capacity under the Ontology chain network system, and provide users with a blockchain system with safe and efficient private smart contract execution capabilities”.